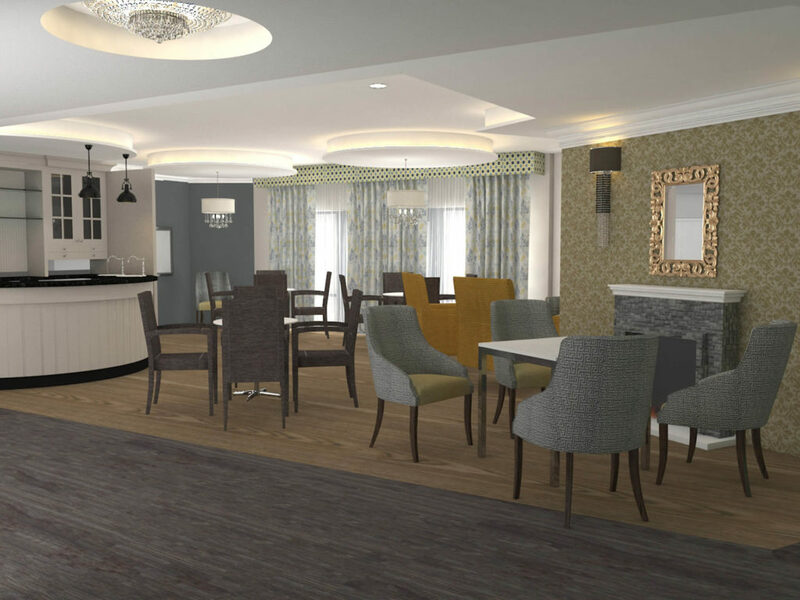 The latest in the Macc Care family; Austin Rose is a modern, purpose-built care home, providing a luxury, stress-free environment designed to support residents’ daily lives, and maximise their quality of life. 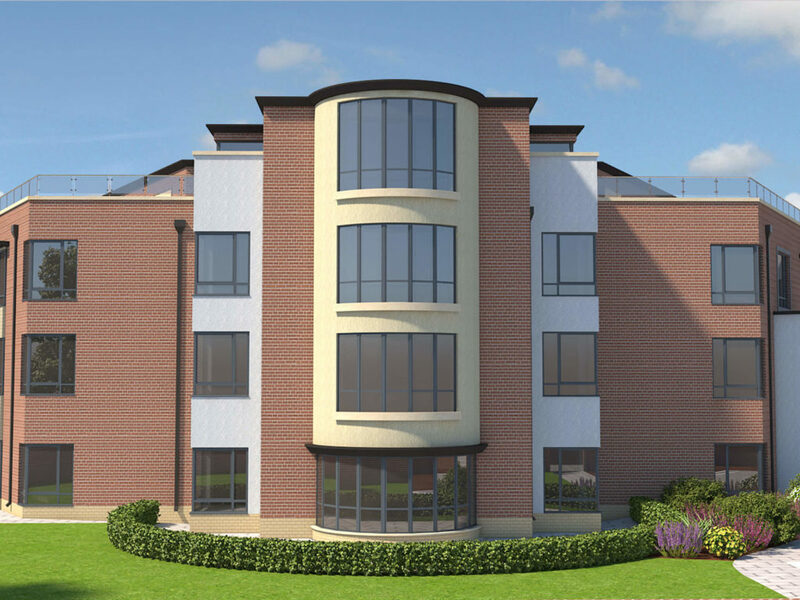 Set on Alvechurch Road, Austin Rose offers 80 individual beds and seeks to bring the latest in state-of-the-art care facilities to the Northfield area. What makes Austin Rose different? With over a decade’s worth of care industry experience in our wake; Macc Care know what it takes to run a home of this standard and have put together an outstanding team of carers and management, in order to ensure the efficient running of this home from the get-go. With expansive communal spaces and a variety of additional on-site facilities such as a hairdresser and prayer room, Austin Rose ensures that every need is catered for at the fingertips of its residents. 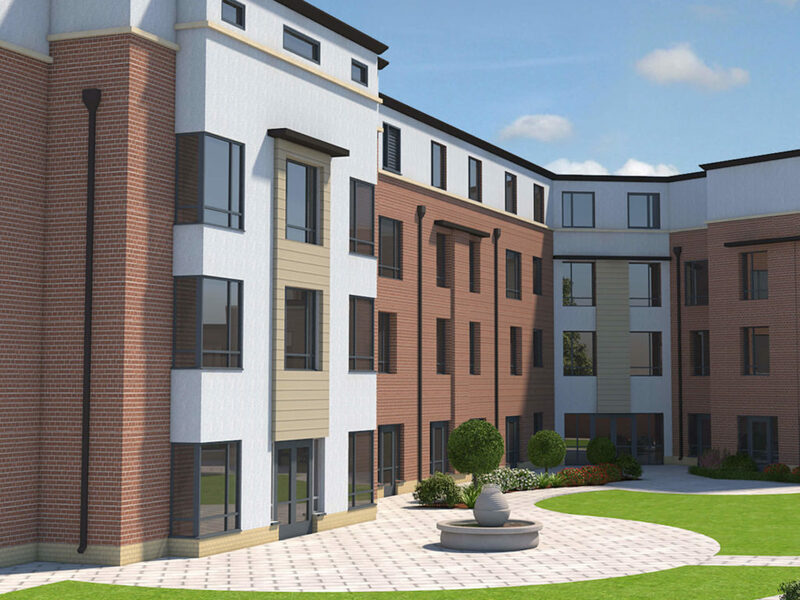 Residents can also look forward to spending their leisure time in the stunning surroundings of the sensory garden, which comes complete with fountains and seating areas and promises to be a prime location for activities and socialising. Additional services include; a laundry service, access to a weekly in-house hairdresser, massages and manicures. We also can arrange for sessions including, Aromatherapy, Chiropodist, Chiropractor, Physiotherapy, Occupational Therapy, Dental Hygiene and Eye Testing. The care team are on hand 24/7 to provide any other kind of assistance. *Dementia Care is offered on a case-by-case basis. We are unfortunately unable to offer residency to individuals whose behaviour has become disruptive. For descriptions of each of these care services, please visit our FAQs section. 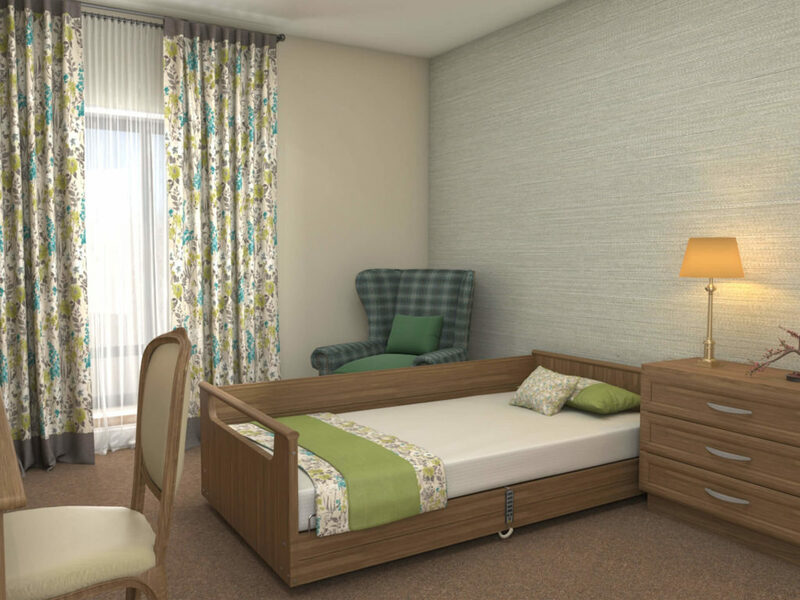 Every one of Austin Rose’s 80 bedrooms, is generously proportioned, greatly exceeds the standards set by the CQC and is fitted with a state-of-the-art nurse-call system. All of our rooms have profiling mattresses, a TV, Wi-Fi and are en-suite, coming complete with a power shower. Please contact us directly for further information in regards to the specification of accommodation currently available. As with our other homes, Austin Rose will have an appointed Activities Coordinator, who will organise events in accordance with the residents’ wishes and abilities. These will include exercise classes, games, crafts, day trips to name but a few. Austin Rose will have an on-site catering team; who will produce a delicious and varied menu, fresh each day. Dietary preferences are catered for fully, and snacks and drinks are available wherever residents require them. If you would like more information about Austin Rose or you just have a general enquiry or comment, then please fill in the form below and a member of our team will be in touch. I confirm that Macc Care can use the information above to respond to my enquiry. Read our Privacy Notice to find out more about how we use your data.